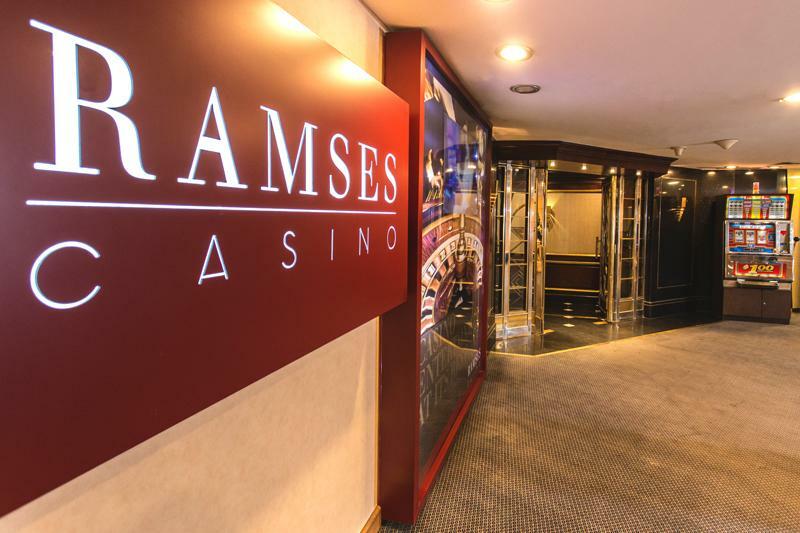 Ramses Casino has been operating in Egypt for nearly 30 years. 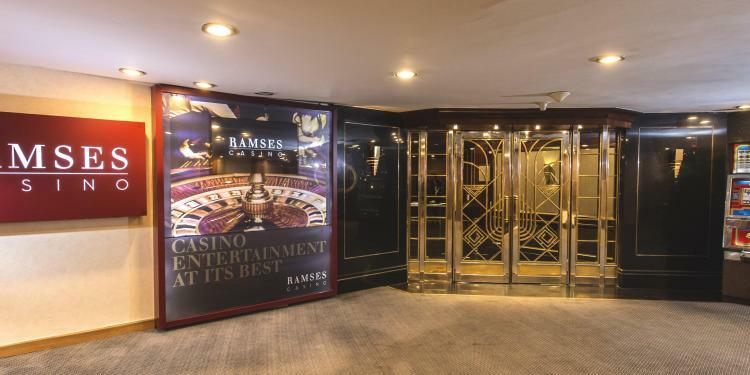 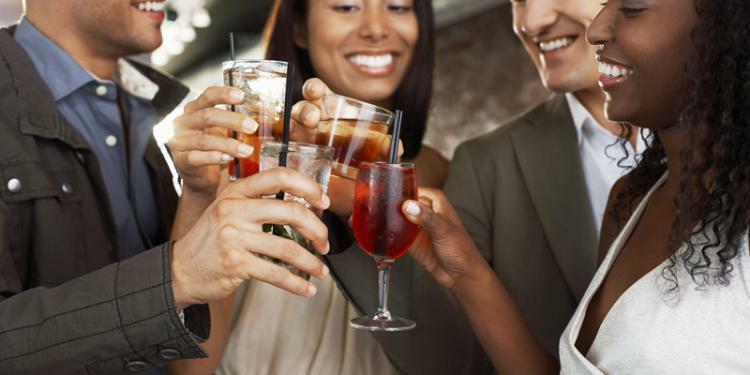 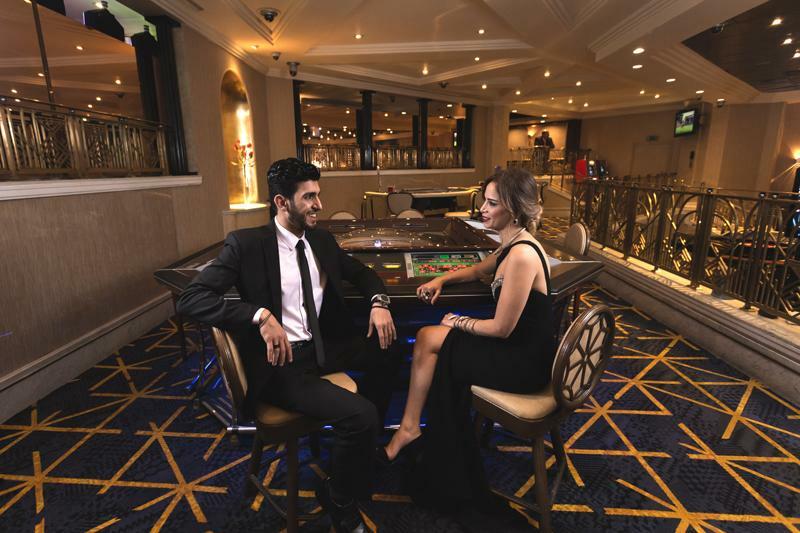 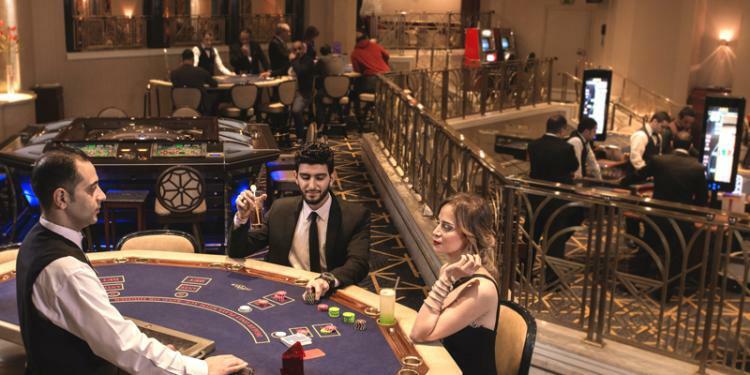 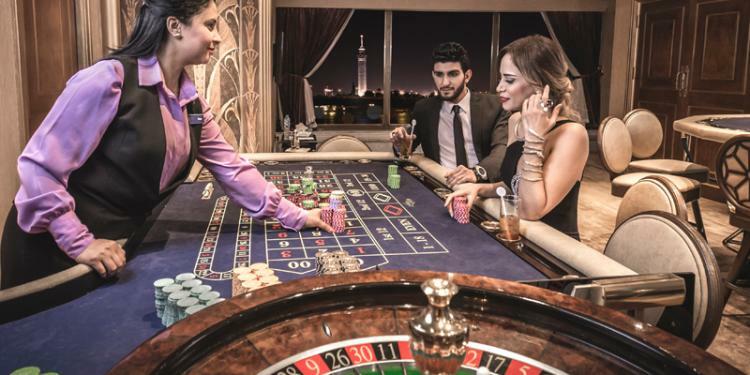 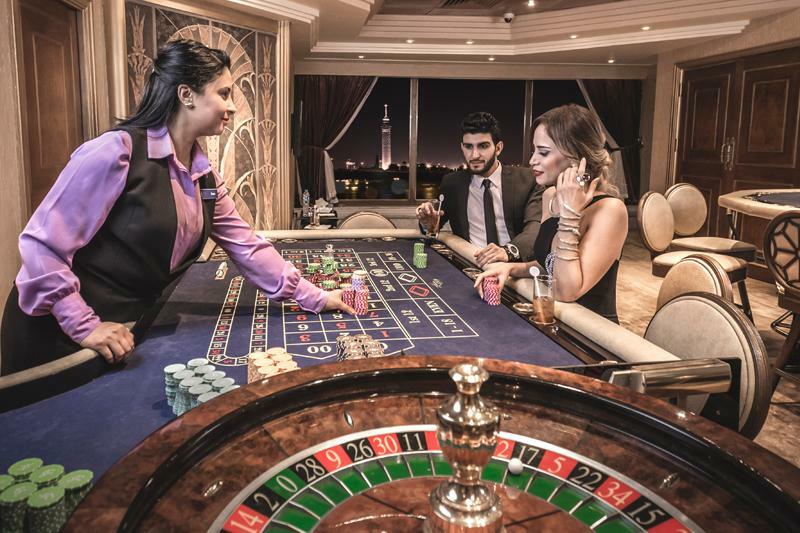 Conveniently located in the Ramses Hilton Hotel on the banks of the River Nile, the Ramses Casino is in a stunning destination in the heart of the city. 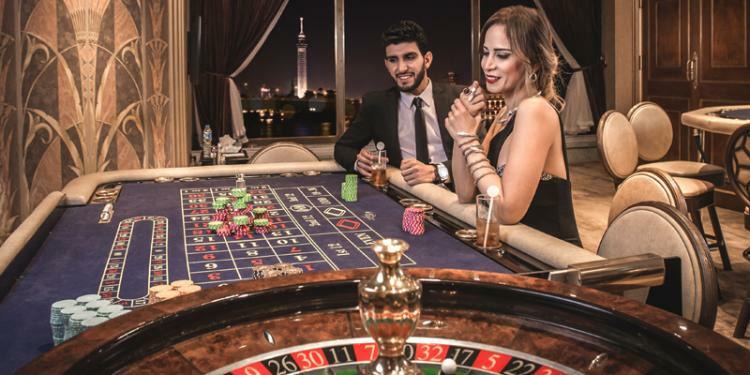 Just 45 minutes from Cairo International Airport and five minutes from the world famous Egyptian Museum, it is within easy reach of Cairo’s main attractions. 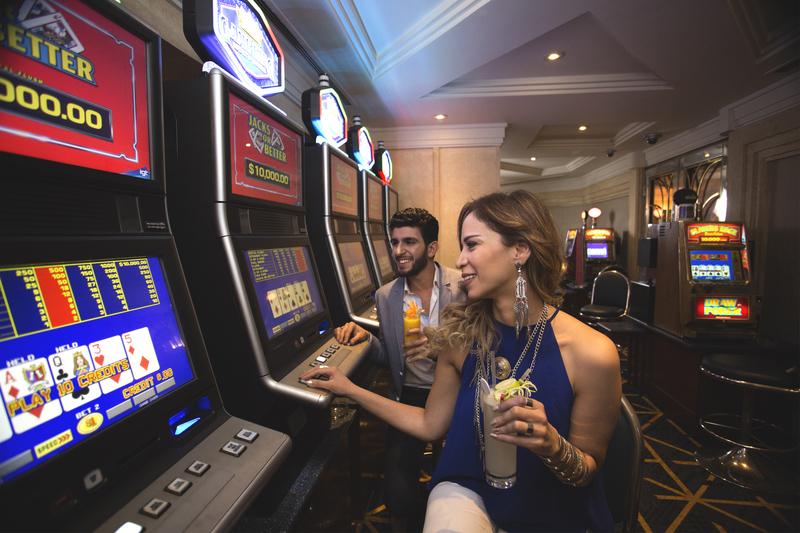 Free to enter, the casino offers 43 Slot Machines, as well as an eight-player Electronic Roulette terminal and numerous Video Poker Machines. 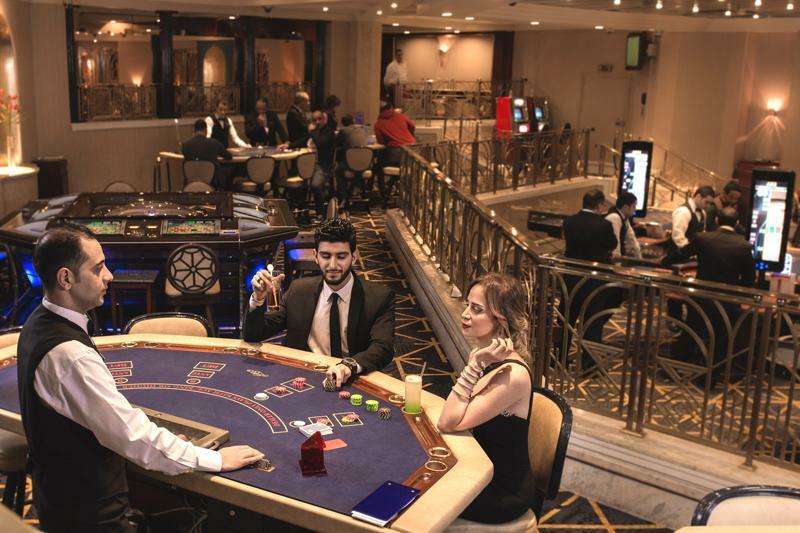 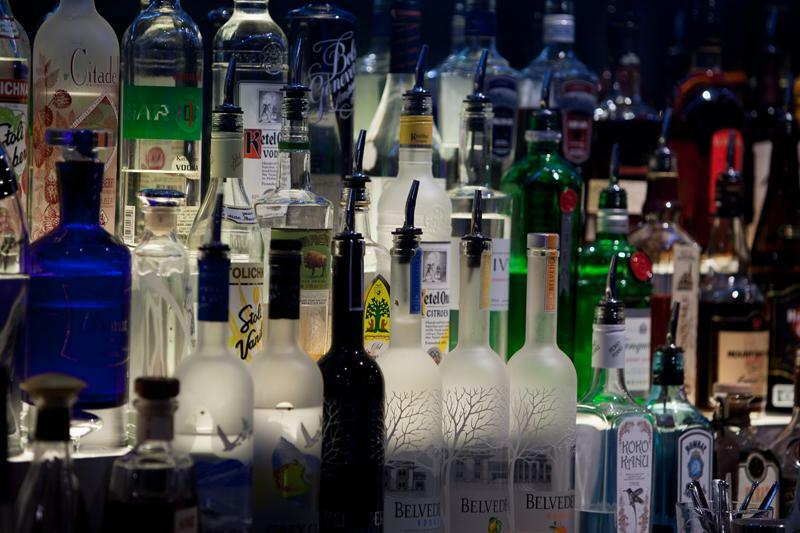 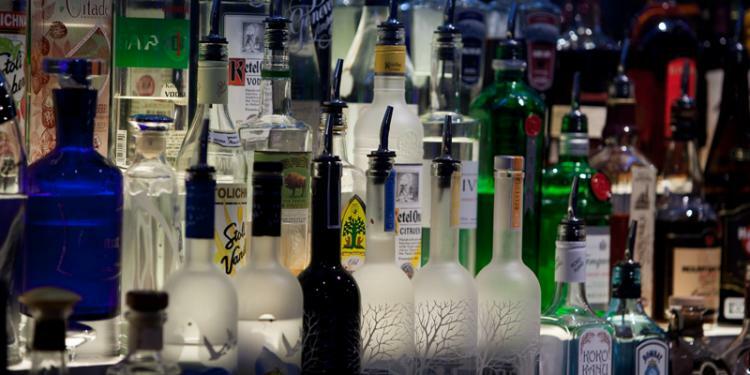 There are also more than 15 gaming tables featuring all the most popular games, plus an intimate bar to soak up the atmosphere. 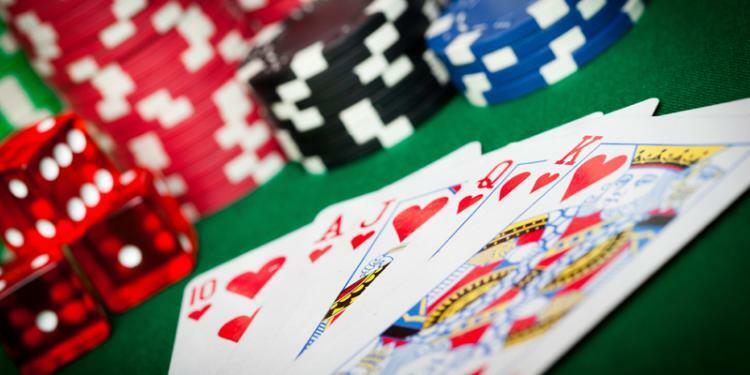 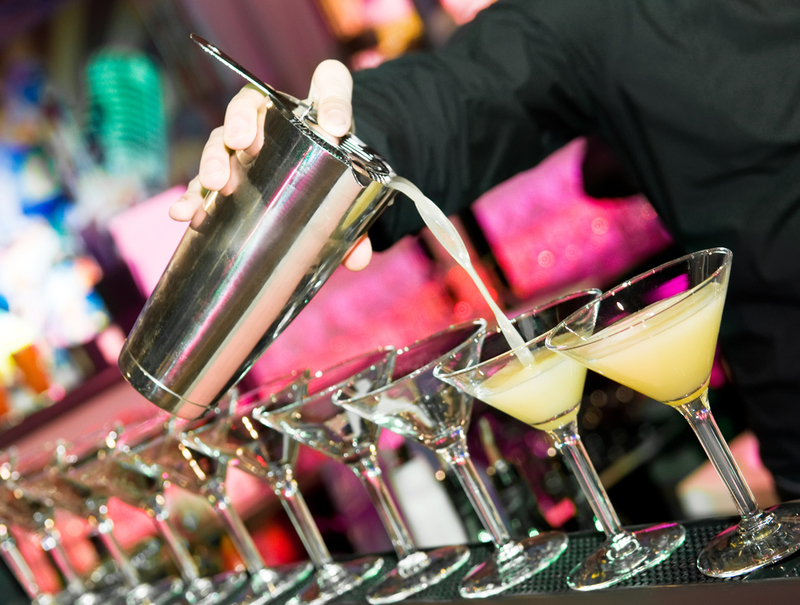 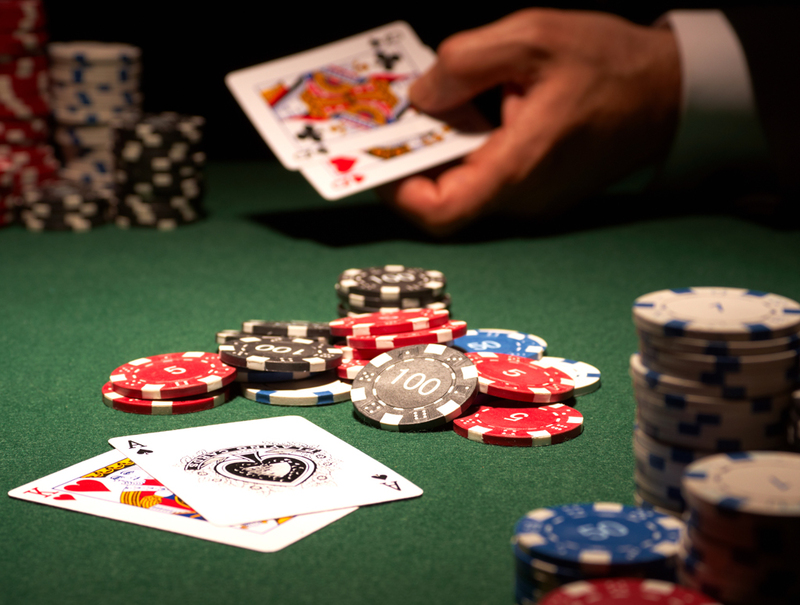 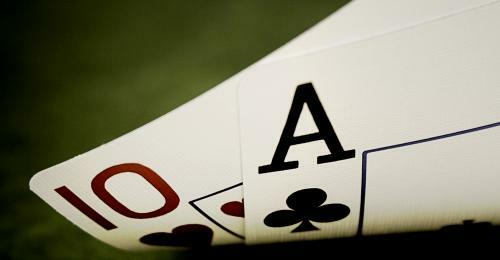 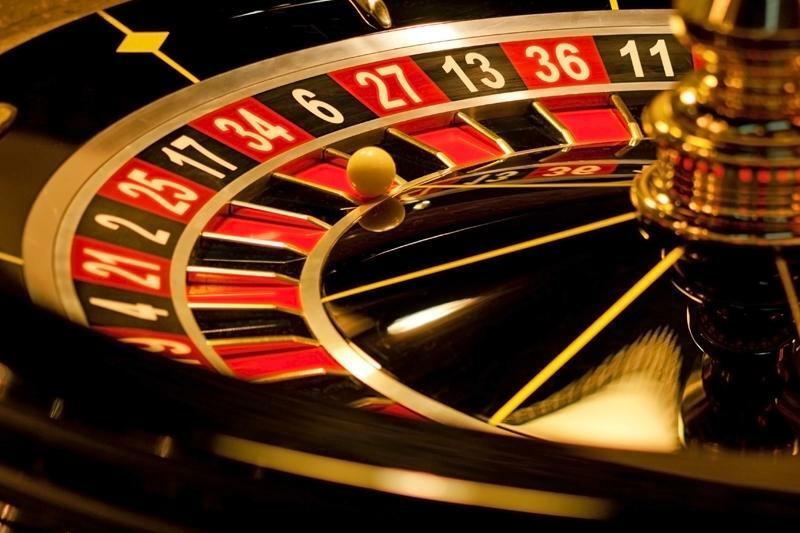 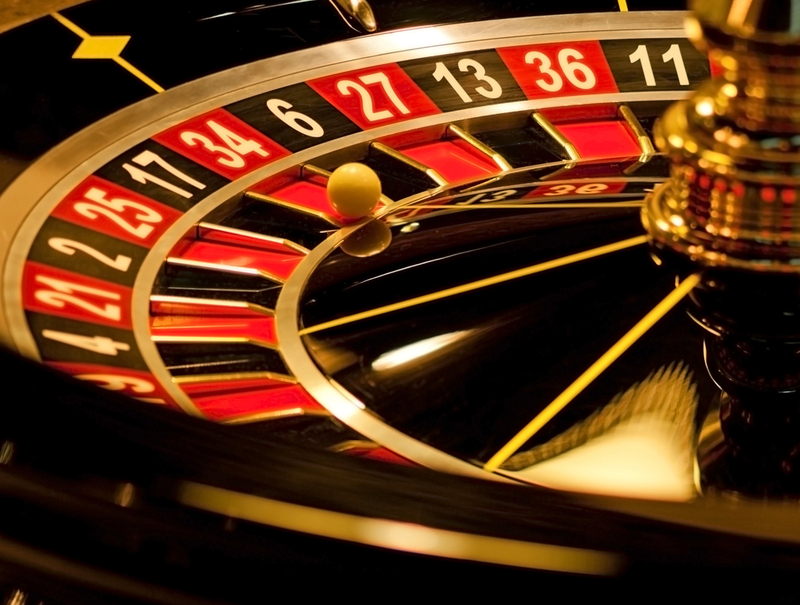 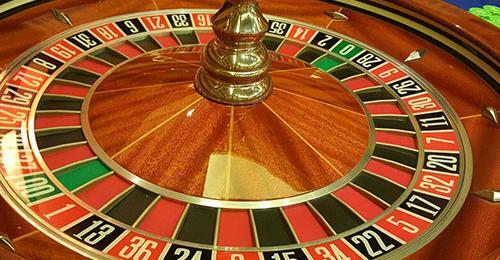 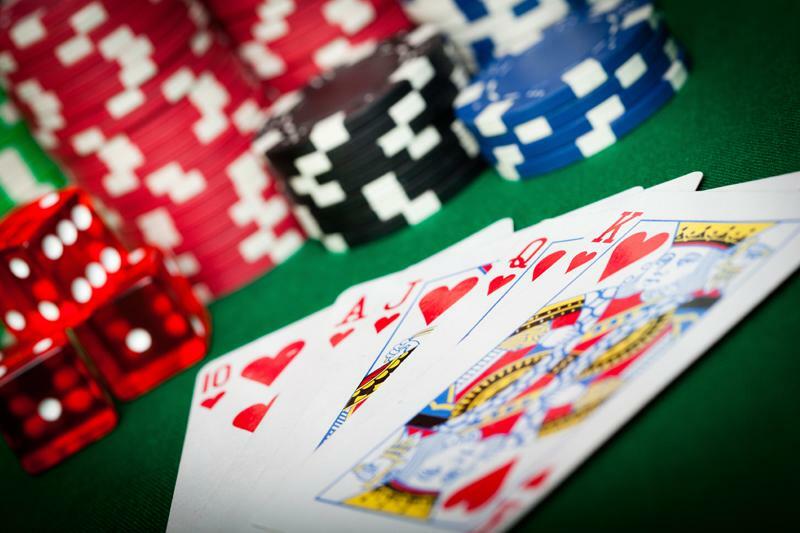 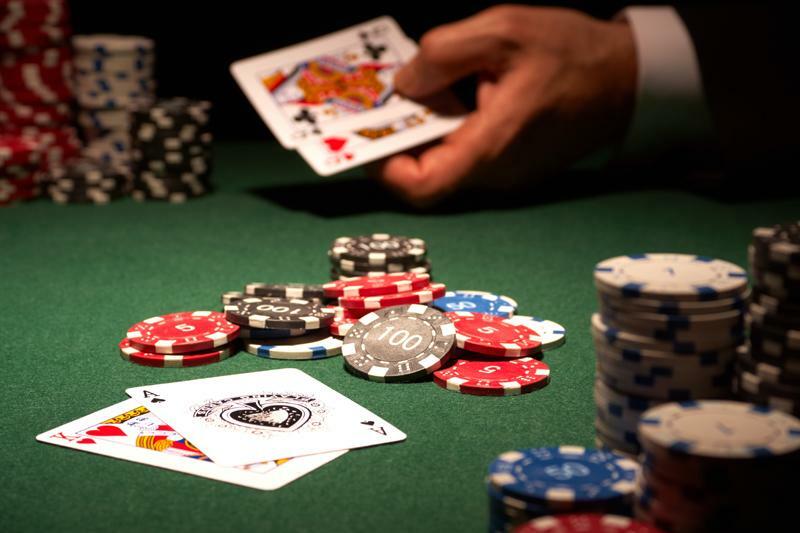 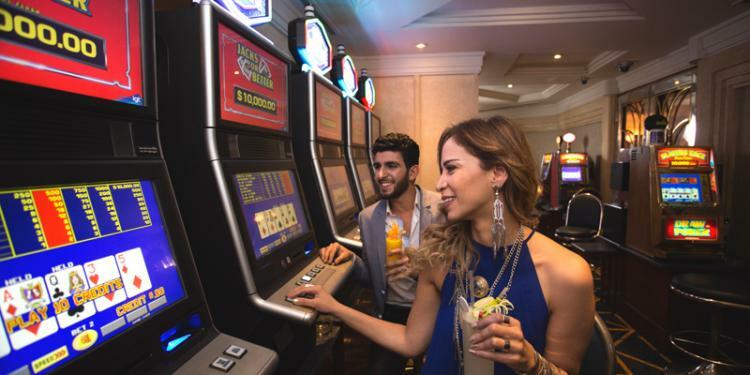 It all adds up to a remarkable casino experience. 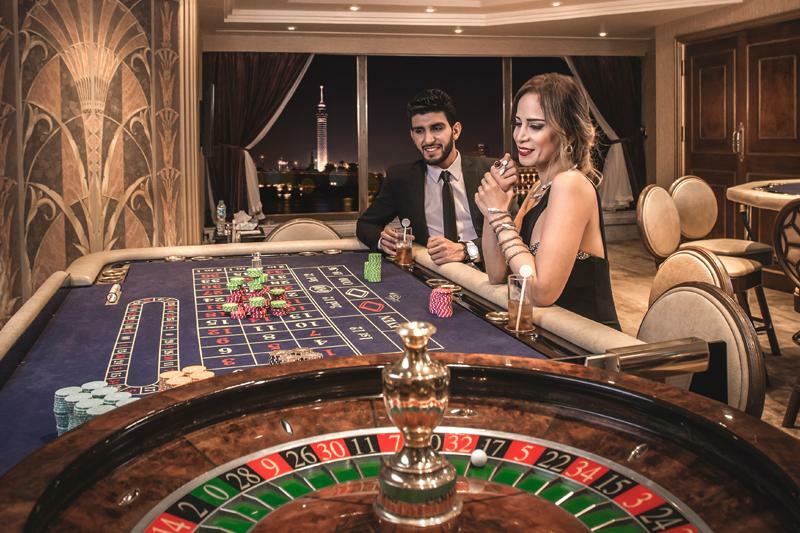 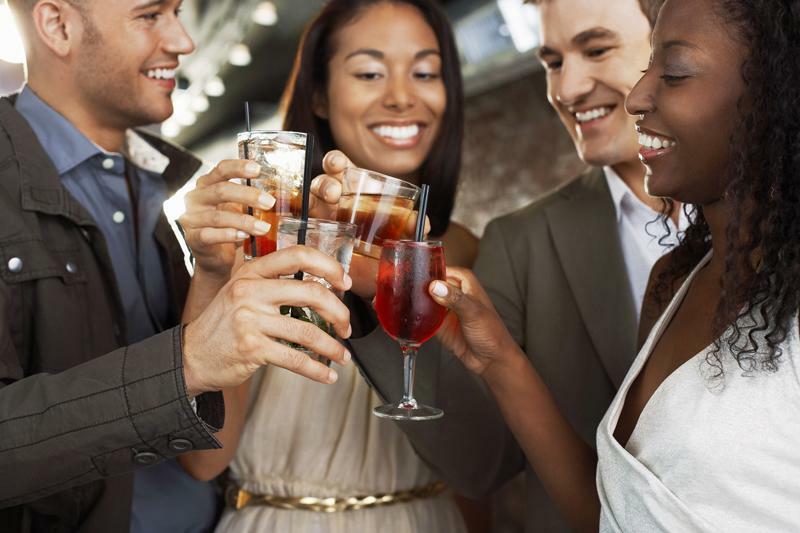 We are open 24 hours to international guests and those holding an international passport. 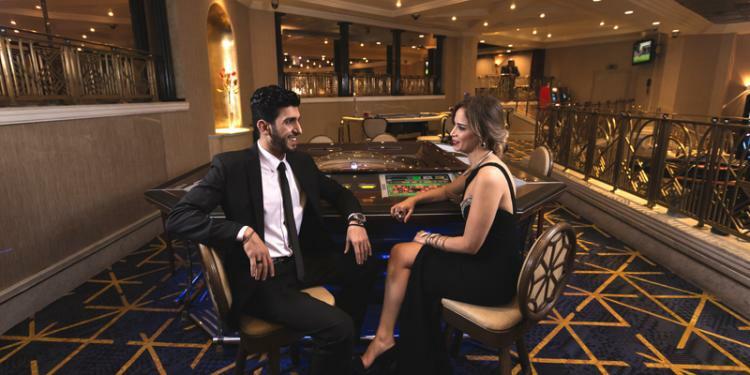 Our friendly employees are waiting to welcome you, so visit soon - and add a touch of excitement to your time at the Ramses Hilton. 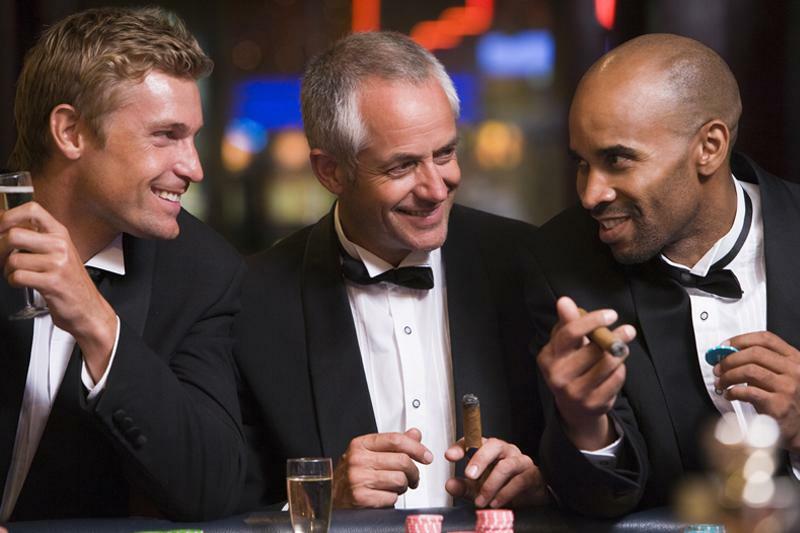 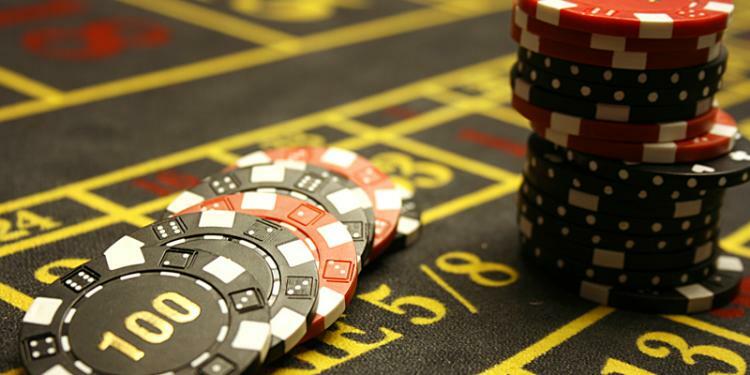 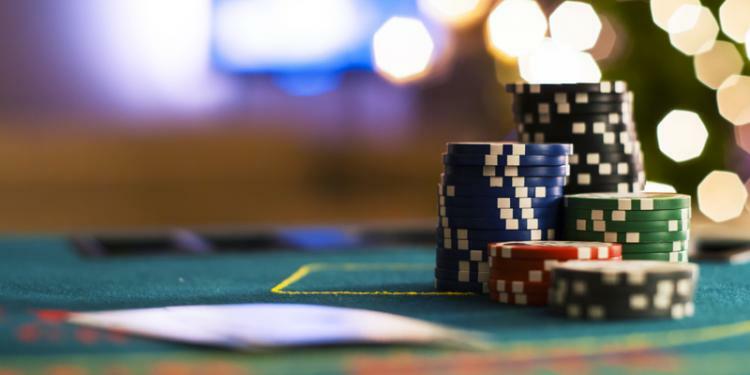 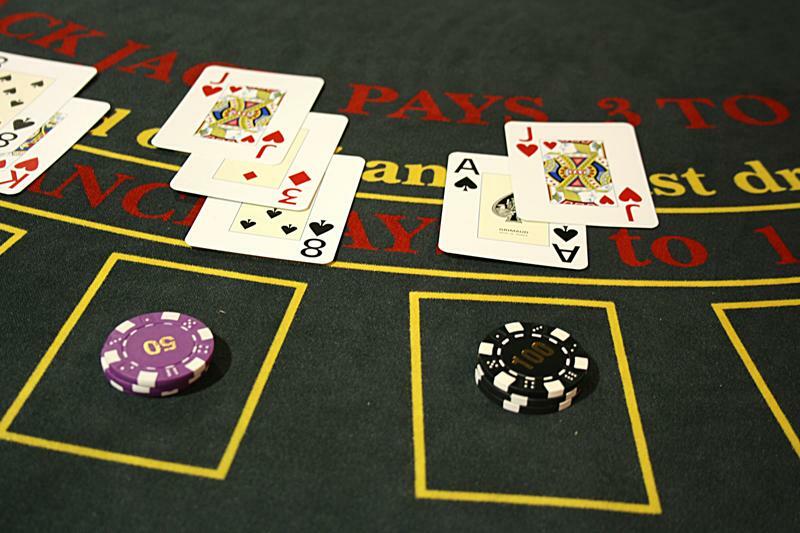 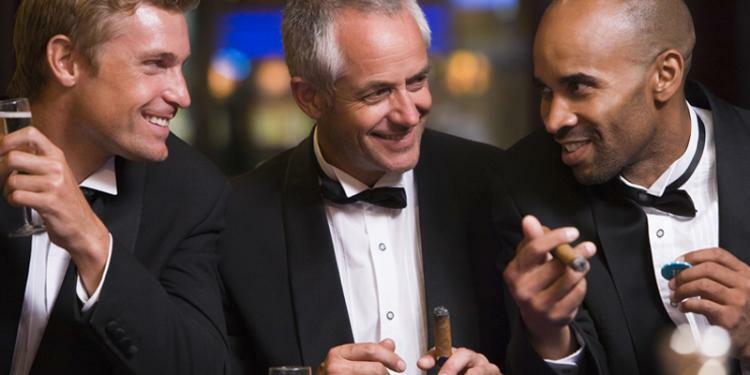 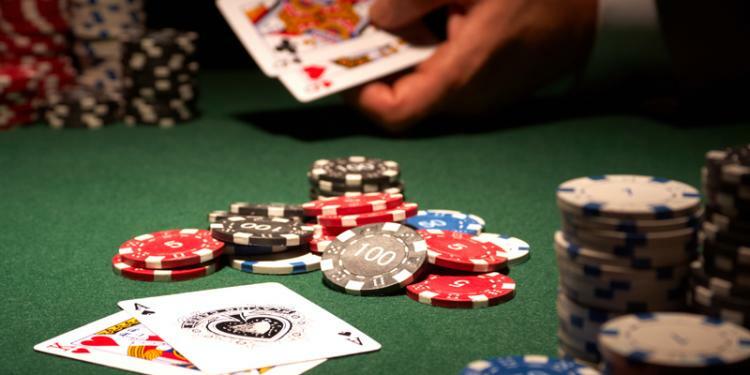 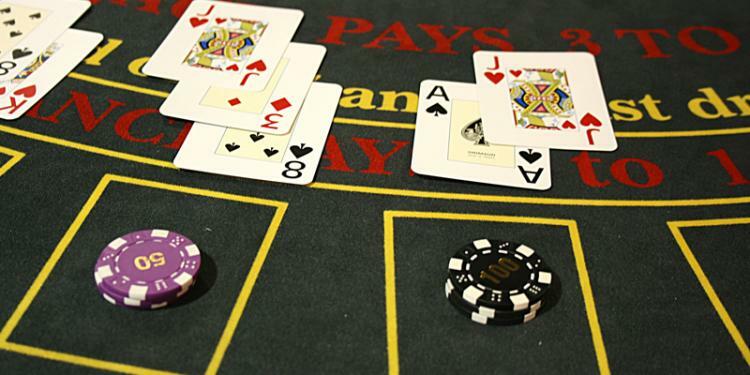 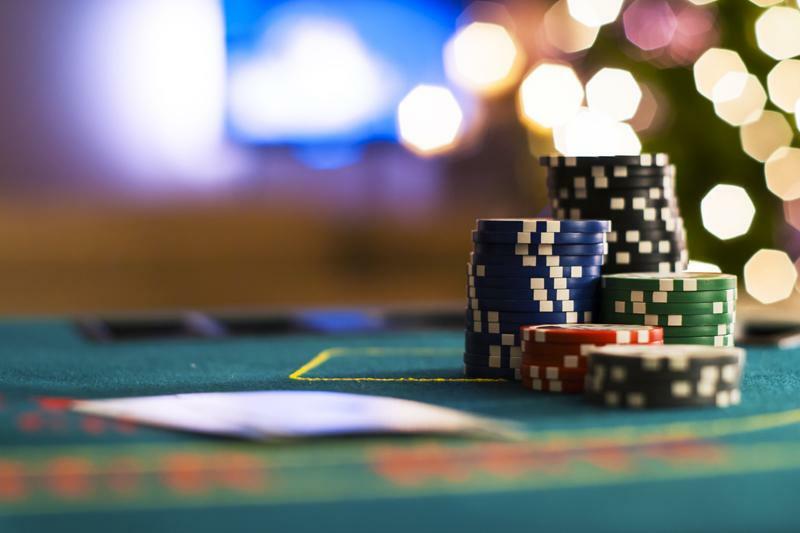 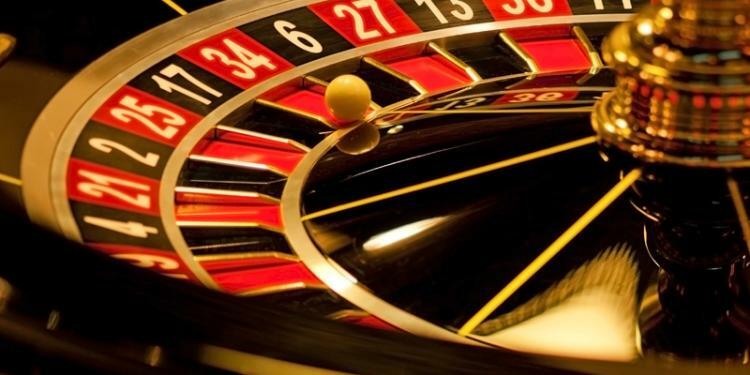 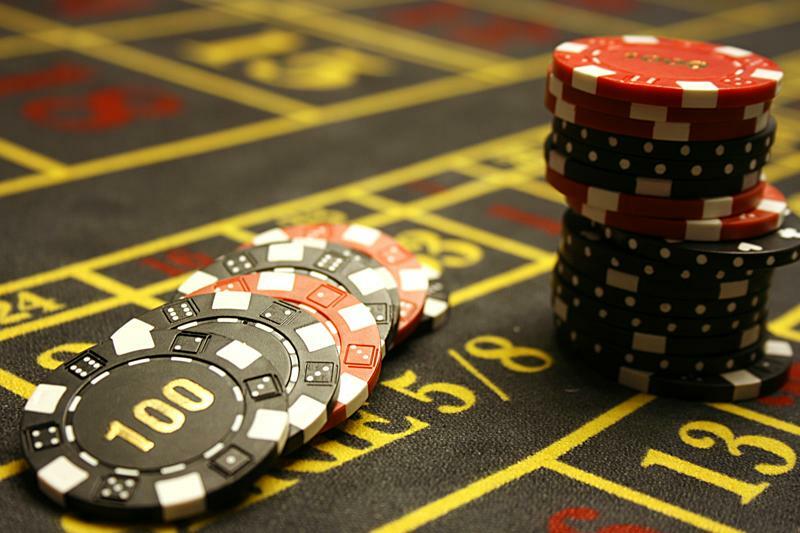 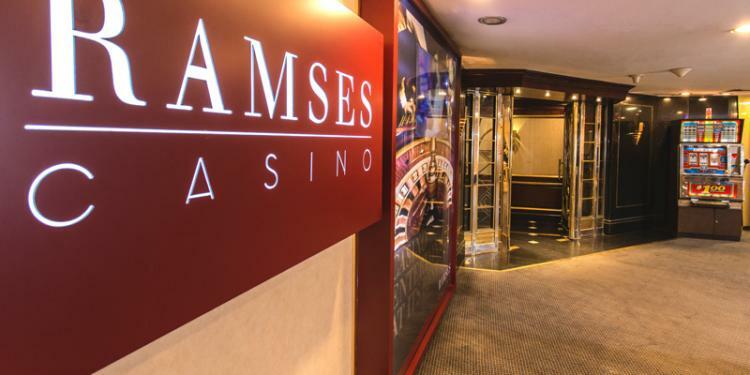 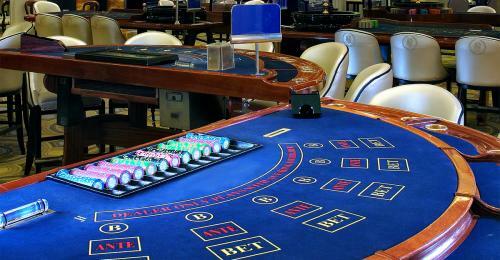 Ramses Casino offers a level of excitement that will challenge your every skill with games of chance such as Roulette, Blackjack Block, several table versions of Poker - including Oasis, Hold’em, Three Card and Six Card Poker - and Punto Banco. 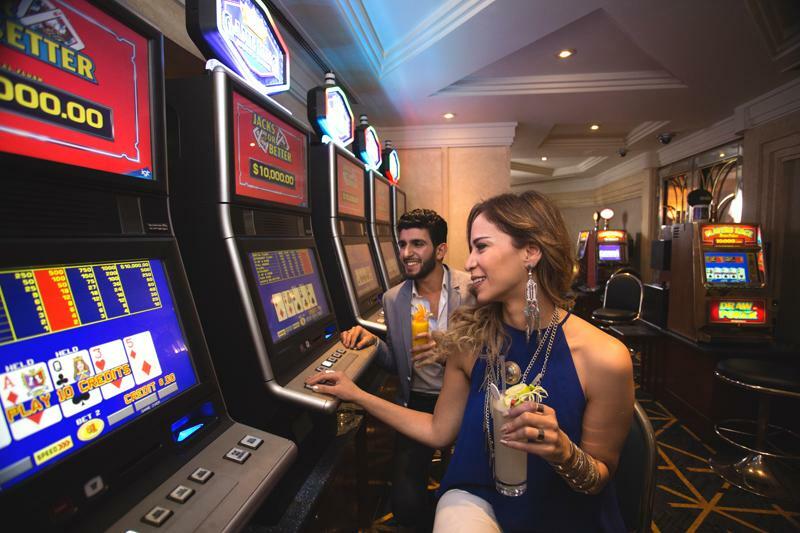 And you can win up to $250,000 on our Slots - the highest Slots jackpot in Cairo. 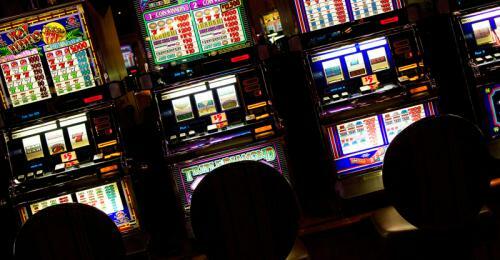 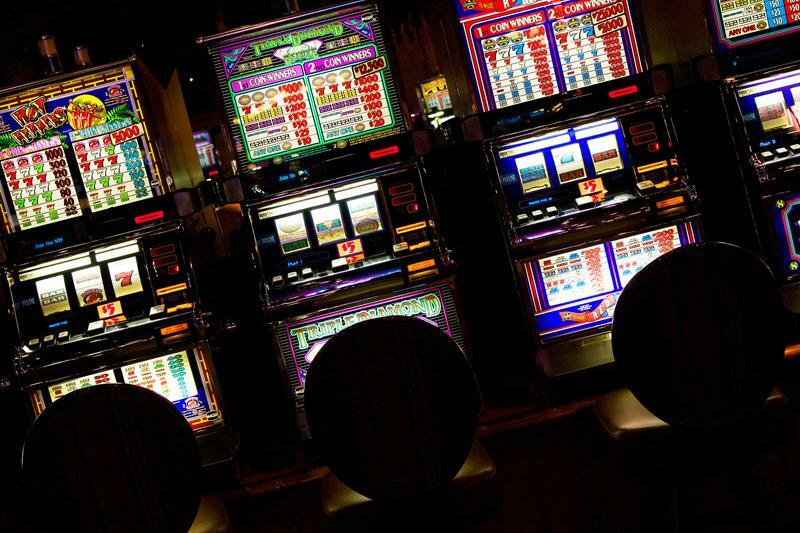 Machines come in a variety of denominations and play-type, including both Reel and Video Slots.